Discover an amazing collection for all Realme phones which include the innovative Realme 2 Pro Mobile that will give you the fastest performance. 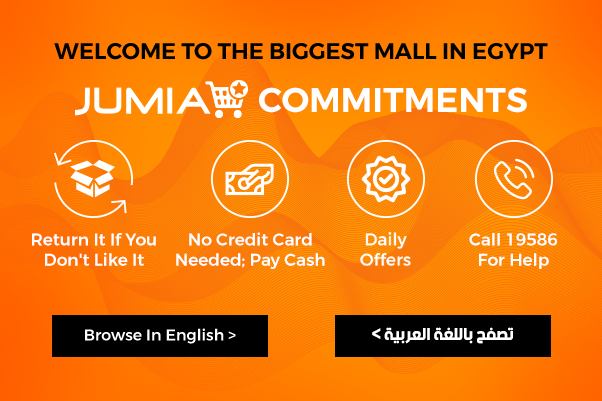 Shop today for the Realme 2 Pro and enjoy some of the best offers from Jumia Egypt. Xiaomi is one of the most trusted brands for smartphones in the world, so don't hesitate to buy yourself the Realme 2 Pro online at Jumia Egypt, because you won't be disappointed. Realme is a brand new mobile company which got very famous among consumers in only one year! Shop for your new Realme mobile online at Jumia Egypt and get the best prices in the market today. Realme provides high quality smartphones at very affordable prices, and it has a great selection of different releases to choose from. Realme 2 Pro is a 6.3 inch mobile that comes in a collection of beautiful colors to choose from. Once you’ve picked out your new phone, whether it’s 2 Pro Realme or any other Realme phone, order new mobile accessories to enhance your mobile experience and protect your phone from any damages. Start shopping and compare between the top smartphones online, buy the one most suitable for you and enjoy fast delivery to your doorstep. A Realme smartphone runs on Android operating system, which promises fast performance. Order Realme 2 Pro at Jumia Egypt while quantity lasts and enjoy a mobile experience like no other. Get amazing services while online shopping including best and most affordable prices in the market, fast delivery to your doorstep, secure payment methods and free returns for all products.